In Holy Baptism our gracious heavenly Father liberates us from sin, death, and the devil by joining us to the death and resurrection of our Lord Jesus Christ. Baptism is something God does to us: In the waters of the sacrament, God puts us to death on the cross with Christ and then raises us to new life. Baptism is God’s way of acting to make us a part of his family. 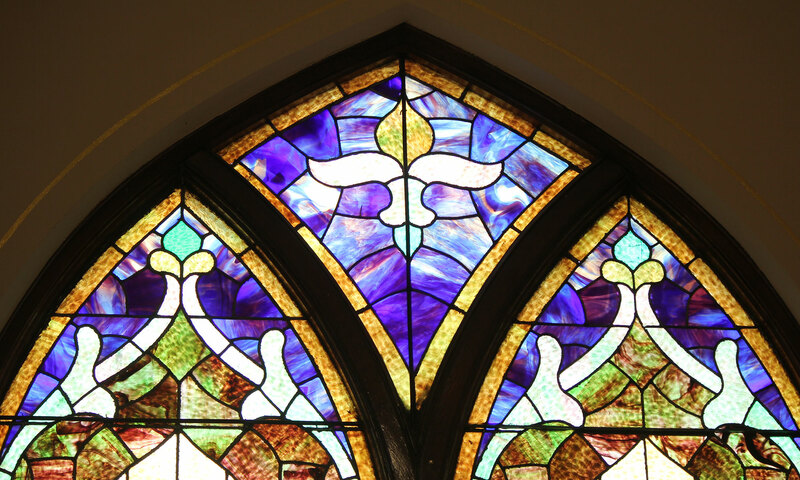 While infant Baptism is practiced in the Lutheran church, it is recognized that many have not grown up in the Lutheran Church and may have never been baptized in the name of the Trinity. Adults and children, alike, who have never been baptized in a Christian Church are welcomed into the Christian community through the sacrament of Holy Baptism. The Christian life calls the baptized to return to Christ daily. Christians do this by claiming the promises God makes in Holy Baptism. Because God is the actor in Holy Baptism the baptized trust his actions to be true and faithful. For this reason, Lutheran Christians, and other main-line Christian Churches, do not baptize a second time. Baptism is always a public event in the Church. When a person is baptized, he/she is baptized into the body of Christ, which is the Church, the gathered community of faith. For this reason, the community has a stake in every baptism. Private baptisms are appropriate only in emergency situations, when it is not possible to gather the community of faith. In keeping with the protocol of the Lutheran Church, this congregation may act on behalf of another to celebrate baptism, at the discretion of HCLC’s pastor. Celebrating a baptism “in proxy” of another congregation shall only happen at the request of the pastor of the church where the baptismal candidate is already involved. In such a circumstance, the membership of the newly baptized shall be transferred immediately to the congregation where s/he is active. In the Lutheran Church, it is the responsibility and joy of a pastor who has been called to a particular congregation to preside at all baptisms of that congregation. The pastor will meet with families at least one time before a baptism to discuss the service and to teach about the Lutheran understanding of baptism. When a person is baptized, he/she becomes a member of the church in which he/she is baptized. If the household of the newly baptized does not hold membership in this congregation, the newly baptized will remain a member of HCLC. Sponsors are people of faith who actively participate in a Christian Church of their choice. Sponsors are charged with the responsibility of helping the newly baptized grow in the faith. When an unbaptized person is near death and baptism is desired, it is appropriate to call the pastor. Such baptisms can happen at home or in the hospital/institutional setting. Baptisms done outside of the congregation will be recognized in a worship service when appropriate. This congregation does not charge a fee to celebrate baptism. It is a ministry of the church and a sacrament freely given by God.